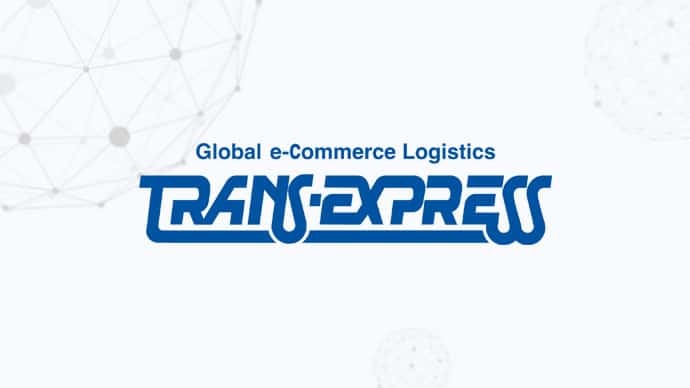 We are very pleased to announce that TransExpress will be joining the World Mail & Express Americas Conference (WMX Americas) 2019 as an Exhibitor. TransExpress is an international transportation and logistics company with more than 30 years of experience in global package delivery. We are located in Miami, Florida USA. TransExpress is a leader in the service of International P.O Box Addresses with more than 300,000 subscribers in more than 80 countries. TransExpress services for large international corporations like: Disney, Sol Melia, Visa, the Panama Canal Commission and many others. Our network is the base for all international transportation logistics with more than 1,000 employees in 28 countries in the United States and Latin America.